Durham native Kenneth C. Titus (1951- ) obtained his law degree from the University of North Carolina in 1976. 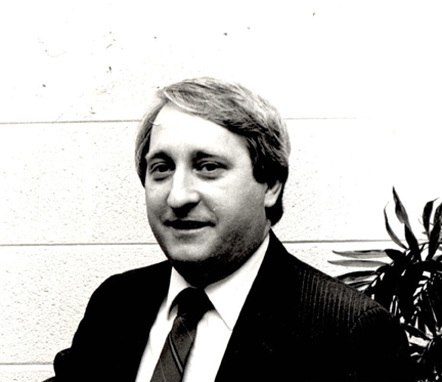 After nearly ten years in private practice, he became a district court judge in 1985. From this position he worked his way up within the court system, first serving as chief district judge (1990-2002), then as superior court judge (2003-2010). During his judicial career, Titus served as chair of North Carolina’s Court Improvement Project, a program aimed at improving North Carolina’s juvenile courts. He worked to develop new local court rules to improve the juvenile court process and helped establish a close relationship between the Division of Social Services and the courts with a goal of protecting and advocating for children in the foster care system. His efforts earned him a prestigious national award from the U.S. Department of Health and Human Services.